The Jets have signed defensive end David Bass, according to Ian Rapoport of NFL.com (on Twitter). To make room, the team has waived outside linebacker Freddie Bishop. Bass spent the last two seasons with the Titans. In 2015, he set career highs in games (16) and starts (seven) and recorded 1.5 sacks and on interception. 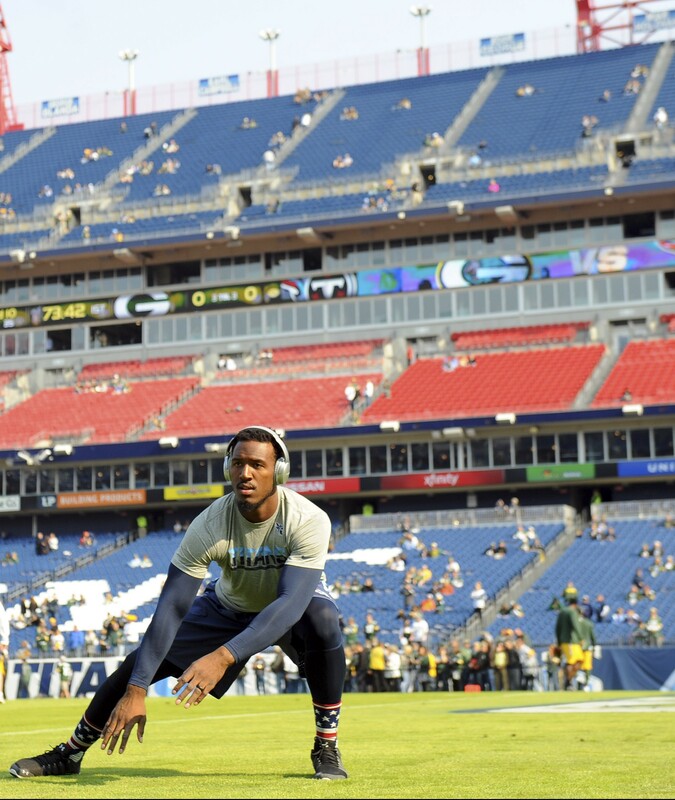 His production dipped last year as he appeared in 13 games and played in just over 20 percent of the Titans’ snaps. The Titans opted to use him more on special teams, employing him on 45 percent of those snaps. Bass joined the Seahawks in May and appeared in each of their first two games, but he was cut loose earlier this week. The 0-2 Jets will take on the Dolphins at home on Sunday in search of their first win. The Jets will promote linebacker Freddie Bishop from their practice squad in advance of Sunday’s game against the Raiders, per Rich Cimini of ESPN.com. Injuries will keep linebackers Bruce Carter and Edmond Robinson out of action, creating a need at the position. Bishop, undrafted back in 2013, made his NFL debut with the Jets last season and appeared in four games. He started three of those contests, totaling 152 defensive snaps and nine tackles. The Cardinals have released linebacker Philip Wheeler, who has been in and out of the organization on multiple occasions since signing with Arizona in July. Wheeler garnered a ton of experience with the Colts, Raiders, Dolphins and Falcons from 2008-16 (133 games, 66 starts), but the 32-year-old hasn’t made much of a defensive impact in recent seasons.